Welcome to the Lake Havasu Police Officers Association (LHPOA) Website! We are excited to offer this platform as a way to communicate with the community we serve, and to help keep everyone notified of important notices, alerts, and news affecting the community and the association. 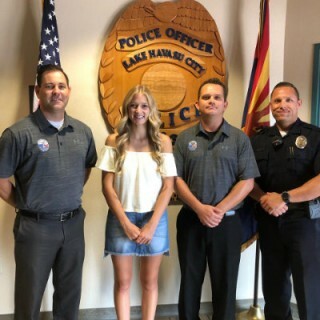 The Lake Havasu Police Officers Association was officially established with the adoption of By-Laws by the newly formed membership on February 15th, 1993. Keith Huskisson, who would later retire as a Sergeant with the Lake Havasu City Police Department, served as the association's first President. 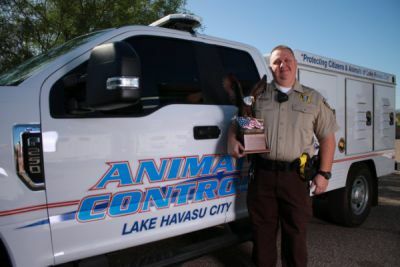 The LHPOA consists of members of the Lake Havasu City Police Department who are dedicated to supporting and representing each other as professionals. We strive to protect and preserve the rights, benefits, and overall well-being of the professional association members and their family. 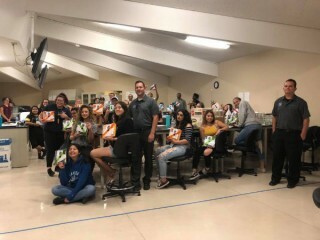 The LHPOA also strives to continually give back to the community we live in through support of various community outreach events, youth programs, scholarships and other charitable needs in the community. The LHPOA thanks you for your support as we know we could not do this without you! 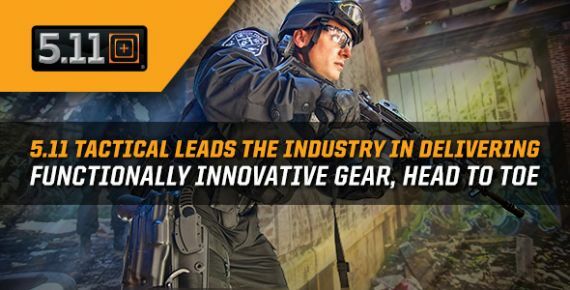 Whether you are able to financially support or you are an advocator of the core principals of law enforcement and the dedicated officers who are behind the badge, we are forever grateful to you! 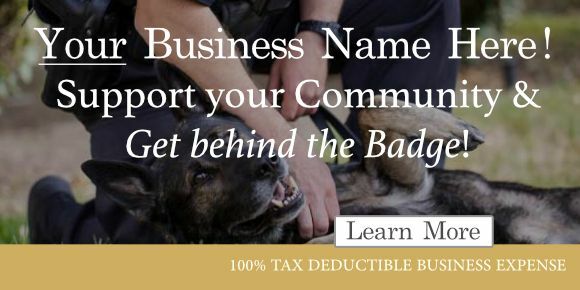 Join Lake Havasu POA in our various causes and subscribe to our newsletter for all the latest updates and be a part of our community. Community involvement is one of our core values! Throughout the years, LHPOA has donated thousands of dollars to various organizations for charitable purposes. The LHPOA has donated to several local youth sports programs and sponsored teams. 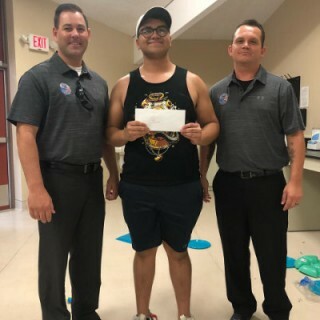 Every year, we give several financial scholarships to graduating high school students going to college and support summer criminal justice camps. These are just a few examples of how we give back to the community and we are always looking for more ways to invest in the great community we live in! Donate today and support the LHPOA! Stay up to date with the Lake Havasu POA by joining our E-mail list below.